Have a favorite cat video? Have a lot of favorite cat videos? 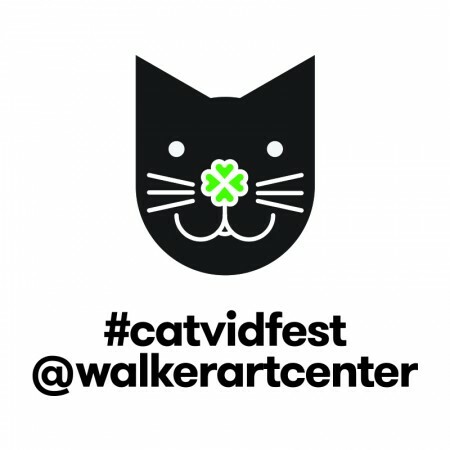 Nominations are now open for the 2014 Internet Cat Video Festival, which takes place August 14 as a free community event at its original site, Open Field. Take some time to reflect on all the cat videos you’ve watched this year and select your favorites by May 1 to be considered for inclusion in this year’s event. Voting for the Golden Kitty (People’s Choice) Award begins on June 1, so we’ll be looking for your votes then as well! You can find the nomination form right here.